Our script & design responds to the size of the screen and present the layout for the navigation. Based on the device, It will make automatic switch for readers to browser the site. Our mobile responsive design ensures your matrimony site gives the best experience to look in desktop, tablet, smart phones, ipad etc Don’t need to browser like normal site through phone device. Apart from that, Major search engines give more priority for fully customized responsive sites. matrimonial website is one of the most fashionable matrimonial services on the web . It’s the profile posting and partner search websites. It has become essential that you provide these functionalities on your website. This is your chance to provide these services to the vast audience of match-seekers. The matrimonial website allows potential brides and grooms to place their profiles and search partner profiles. We have developed high quality PHP Matrimonial website with advance features to empower our clients to start their new profitable online matrimony services. 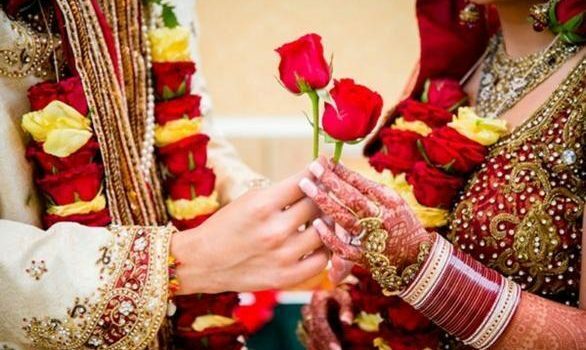 This is a very powerful online matrimony management package system that we’ve developed exclusively and user friendly and also fully customizable.